Apple has released today the updated Mac Pro and it is available to purchase right now. This is Apple's fastest Mac ever with up to 12 cores. 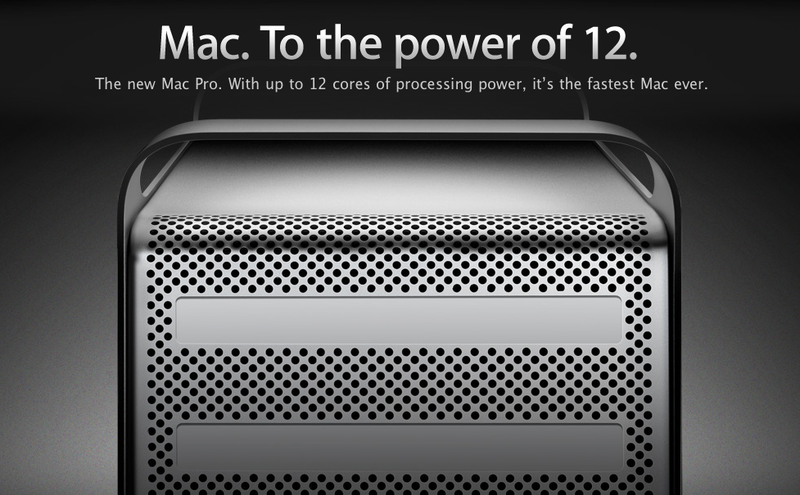 You can get your Mac Pro from 4,6,8 and 12 Core-Intel Xeon configuration starting at $2,499. If you want to go all banana crazy with your money, the 12-Core configuration will run you a whopping $4,999.